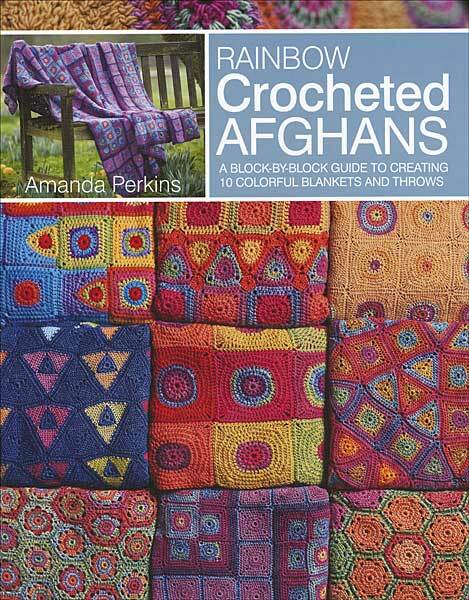 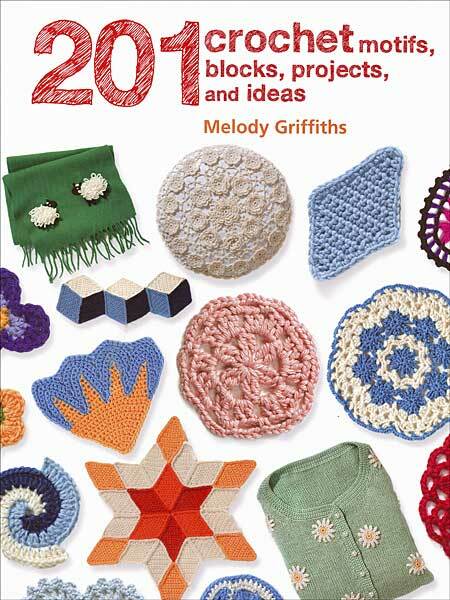 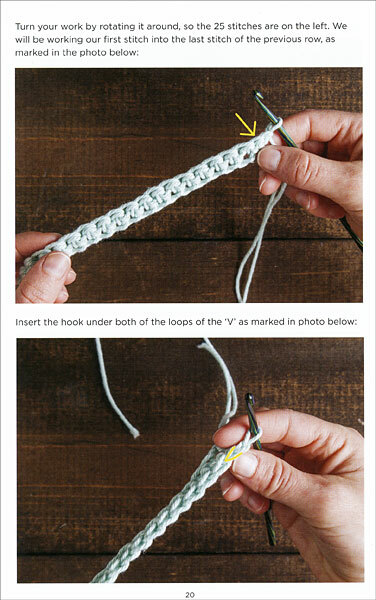 Tutorials are included for a starting Slip Knot, Holding the Yarn, Chain Stitch, Single Crochet Stitch, and Finishing. 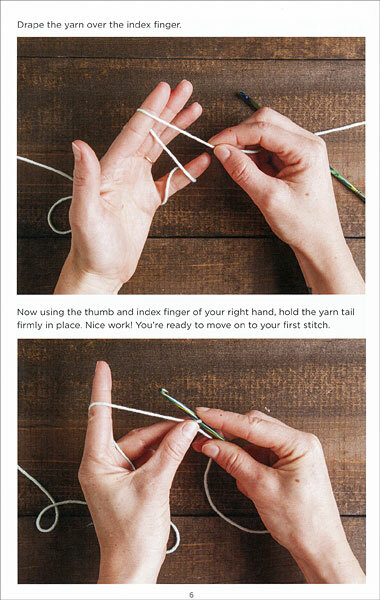 The detailed tutorials are illustrated with meticulous photographs, so you can see exactly what you’re supposed to do every step of the way. 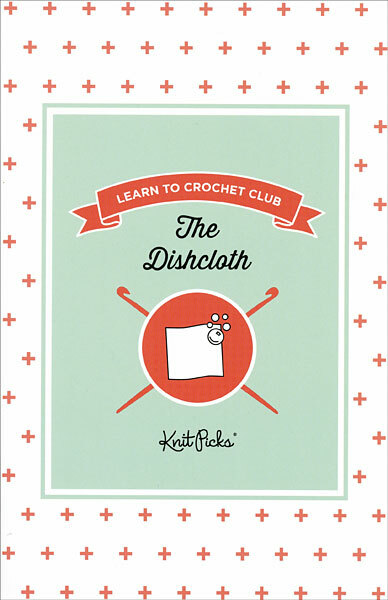 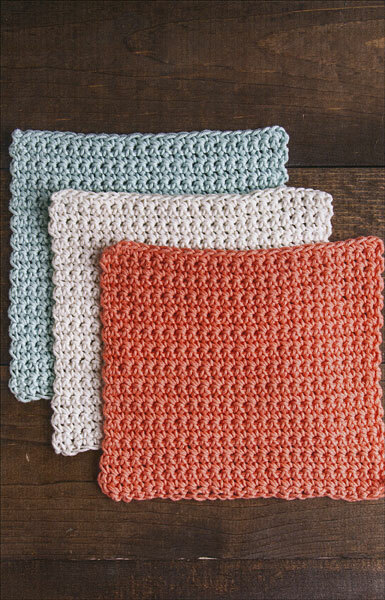 With no previous crochet experience required, you’ll be filling your kitchen with handcrafted dishcloths in no time.